QUEEN'S ROAD: Bookshelves often overflow with titles you’ve read and enjoyed, but don’t want to keep. A website lets you exchange these with other readers in your city. Rather than resell them at Blossoms, Bookworm or the host of second-hand stores in the city, Woodpie (www.woodpie.com) lets you ‘trade’ these books for others you want to read, making it an extra feature over bibliophile sites such as Goodreads. After users have signed up through Facebook, they can create a profile, which includes a wishlist as well as the titles they’re willing to part with, both fiction and non-fiction. On the library, you can view the titles up on the bookshelves of your fellow users — from within your city and across the world. 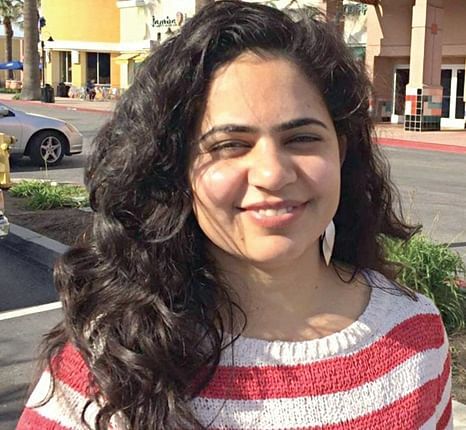 “When someone from your city adds a book on your wishlist, you get a notification,” says Anuradha Bajpai, co-founder and a former IT employee. About 500 of the 5,000 users are based in the city, and at present collectively offer over 85 books. A mobile app, which is underway, will help refine the location better, she says. The start-up, run by a techie couple in San Carlos and former journalist Savie Karnel, now based in Hyderabad, was thought up in 2012 when Anuradha and husband Manoj Jindal dropped by at their neighbour’s. Back then, they used to live in Bellandur. “I saw Why Men Don’t Listen and Women Can’t Read Maps, by Allan and Barbara Pease, on their table. I asked about it. They told us that it was great, and that we should borrow it from them to read,” she says. Earlier, while at a bookstore, its title had intrigued her, but not finding any reviews from reliable sources, she had decided against buying it. “But we found the book was very funny and interesting, and my husband and I still refer to lines from it,” she says. So Woodpie, whose private beta version was launched the same year and the current one in 2013, strives to offer reliable recommendations, not swayed by marketing considerations. Alongside the primary concern of helping you ‘meet your next book’, Woodpie takes online conversations to the physical realm. “Very often, you don’t discuss books with your friends when you meet. Here, you meet friends to discuss books or sometimes even new people who could become your friends,” she says. Most books that City Express found on the website were in English, but there’s no language barrier, says Anuradha, who’s visiting Bengaluru now. “Godaan and Gaban, which I would rather read in Premchand’s original than in English, are part of my collection,” she says. Recognising that the Internet is a repository of reading material, she also wants to add a feature through which users can share blogs, websites and news articles. 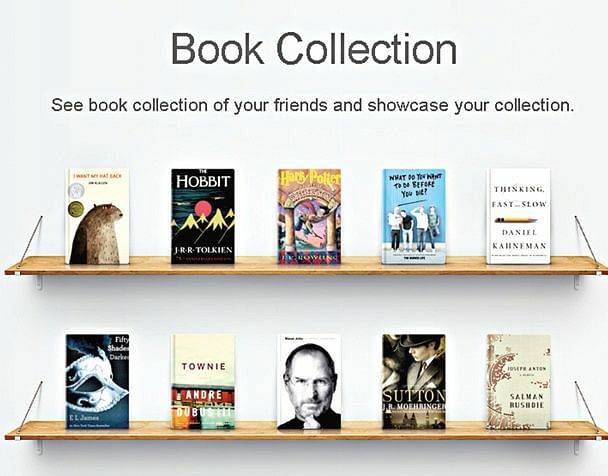 “Right now, along with physical books, people can also put up ebooks. How the exchange happens is up to the two people concerned,” she says. The start-up, whose product has users in 20 countries, organised a book review contest last month, which got responses from all over the world. “We plan to have a different contest every month,” says Anuradha.